Organized to make Futsal tournaments more Lively & Fun. 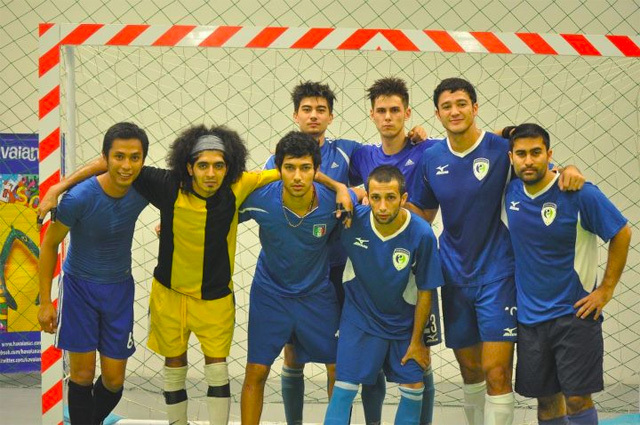 A male / female Futsal Team composed of models, celebrities & players from the National Team. Organized to further popularize Futsal. They will also serve as Futsal Ambassadors by having futsal clinics for kids & exhibition games. 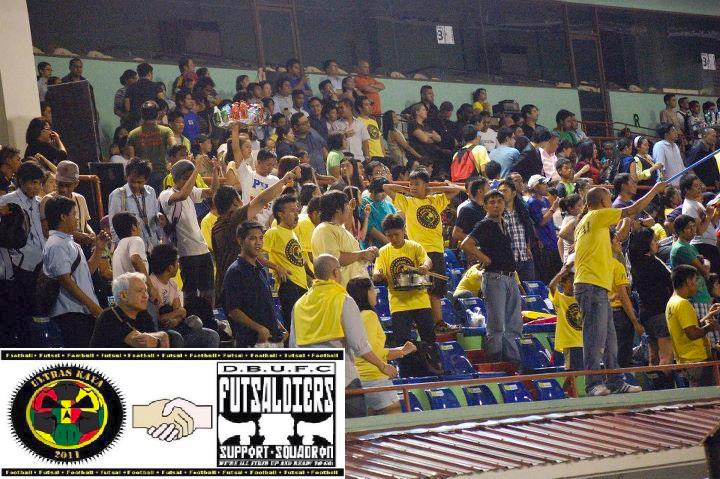 We hope to bring this team around the Philippines to further promote Pilipinas Futsal . We would like to announce that there will be no sanctioned PFCWC-Davao Leg for 2012 because the provincial coordinator was unable to submit a Davao Futsal Development Plan & Calendar. Here at Pilipinas Futsal, we want our provincial coordinators to develop Futsal & also to have the passion to improve the lives of our Filipino youth by having Futsal Development Projects. You have earned the right to represent the Philippines in an international tournament. For your agenda: the 18th edition of WPFT will be held November 26-30 2012 in Brussels, Belgium.